Be ready for whatever the day throws your way. 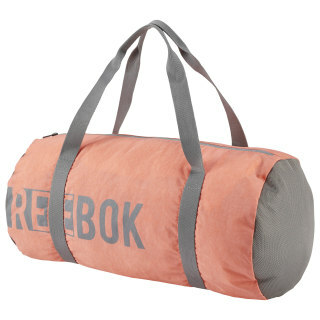 This women's training bag keeps your must-haves where you can reach them. 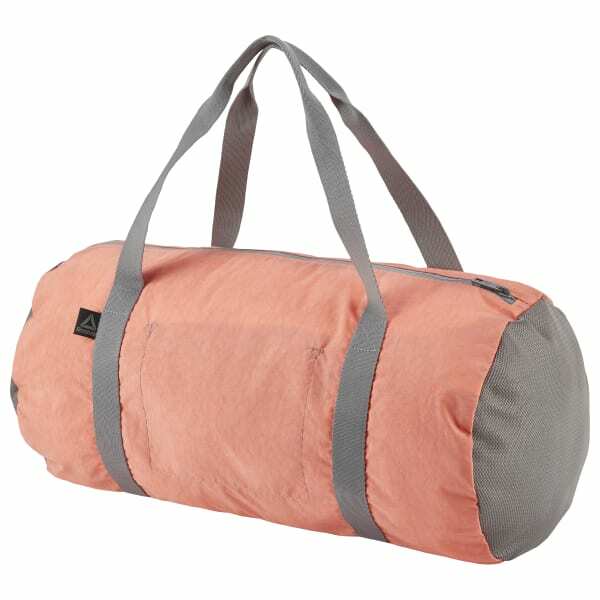 Made of strong woven nylon, it has an inner pocket and side mesh pockets so you can stay organized.